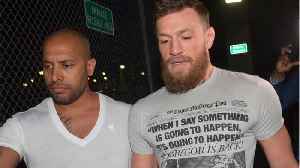 Conor McGregor announced a surprise departure from MMA early Tuesday morning. 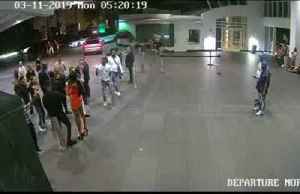 Some MMA figures had been predicting a 2019 comeback for him as recently as last month. 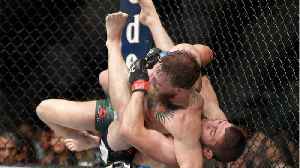 McGregor lost his last fight, a brawl with Khabib Nurmagomedov, which landed both fighters with a ban, which is due to expire in a few weeks. 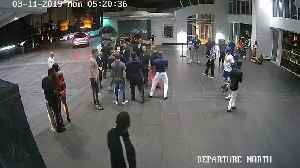 McGregor's behavior outside of sport continually makes headlines, and he was arrested earlier this month after allegedly getting into a scuffle with a fan. 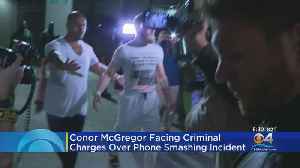 Authorities have released Miami Beach Police bodycam footage of Mixed Martial Arts superstar Conor McGregor getting arrested after a recent phone-smashing incident. 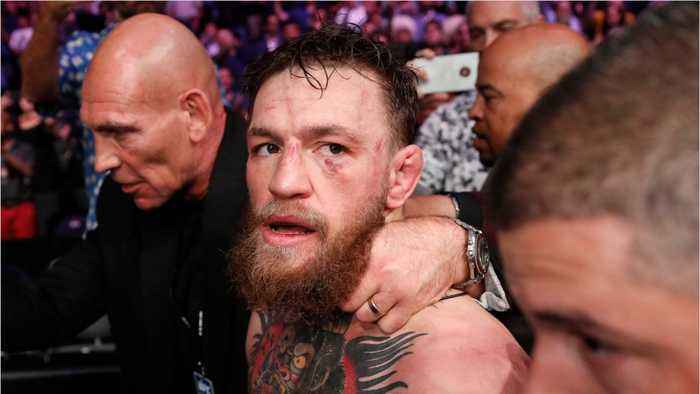 Conor McGregor is apparently &quot;in talks&quot; to fight once again, ending a short-lived retirement he announced last month. 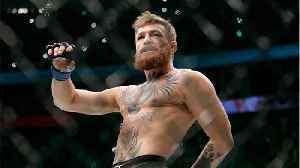 The UFC striker tweeted his resignation from mixed martial arts..